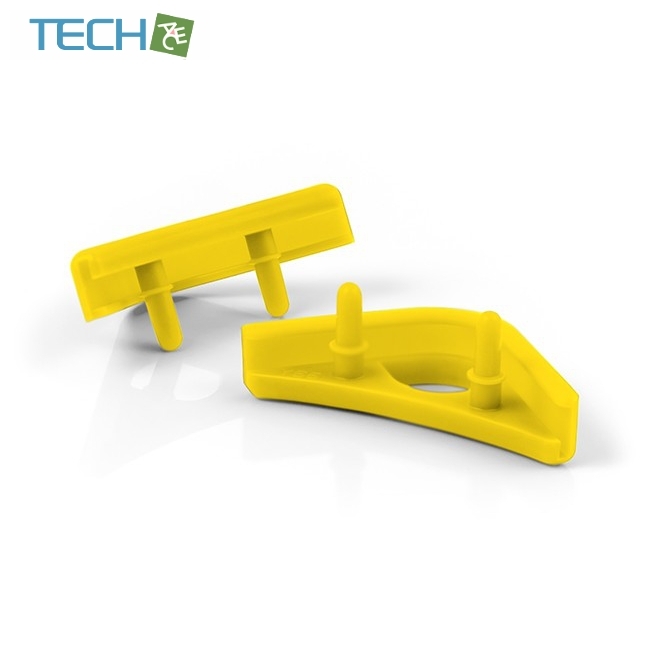 The NA-SAVP1 chromax.yellow is a fan accessory set consisting of 16 yellow NA-AVP1 anti-vibration pads for up to 2 compatible 120/140mm fans (see compatibility info). Made from extra-soft silicone, the NA-AVP1 pads minimise the transmission of minute vibrations while maintaining full compatibility with standard fan screws and most other mounting systems. 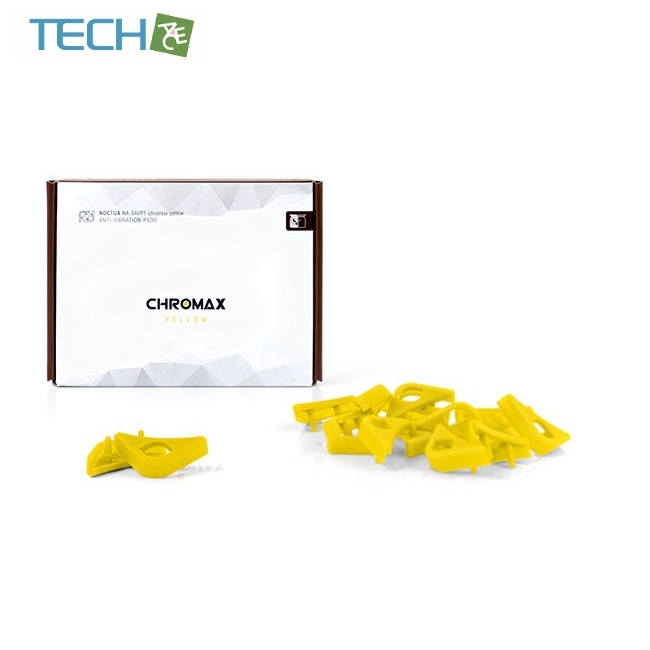 At the same time, the chromax.yellow edition is ideal for creating all-yellow builds with Noctua’s industrialPPC fans. 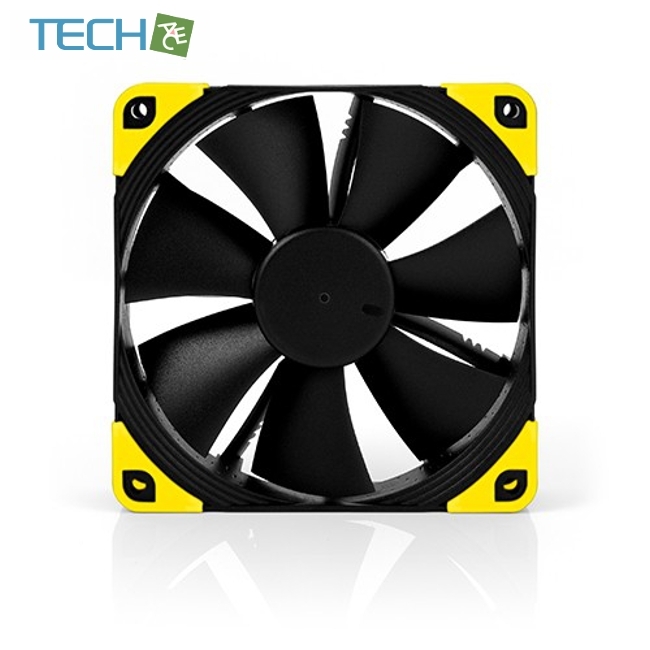 The NA-AVP1 pads are compatible with many popular Noctua 120 and 140mm fan models and are particularly suited for colour-coordinating yellow industrialPPC models to specific build themes. Please see our compatibility information for details.